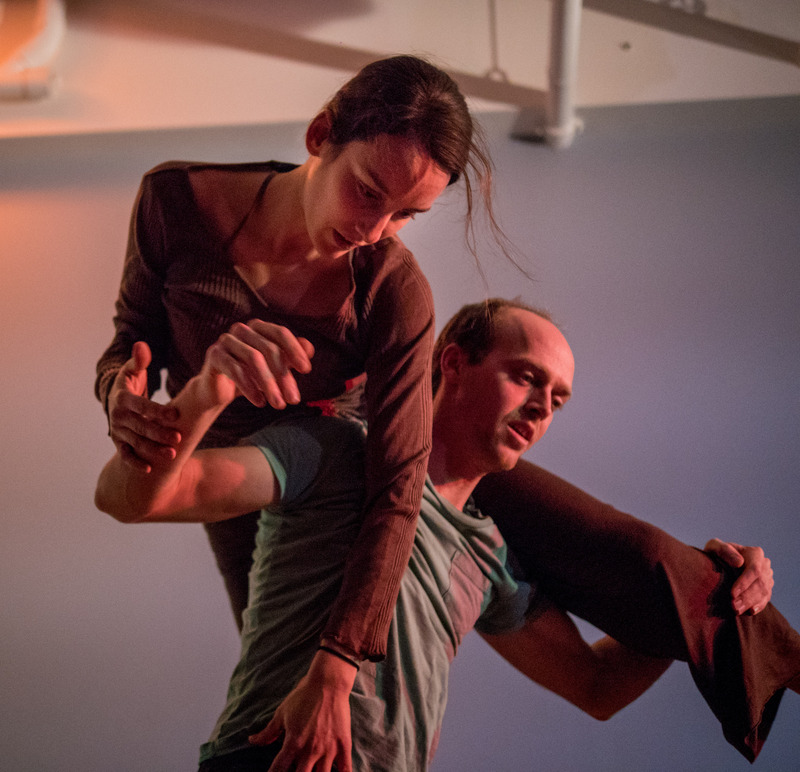 What is Contact Improvisation? Great question! It’s a partnered movement improvisation form based in dance, martial arts, and meditation. Movement is improvised by communicating through touch, weight, sensation, and momentum. It feels amazing, is lots of fun, and is a great laboratory for the growth of our minds, hearts, and bodies. Check out a video if you’ve never seen the form! Shoulder lifts can be surprisingly accessible with good technique. Weeee!!! Please email me if you are interested in being put on a mailing list to learn about classes.